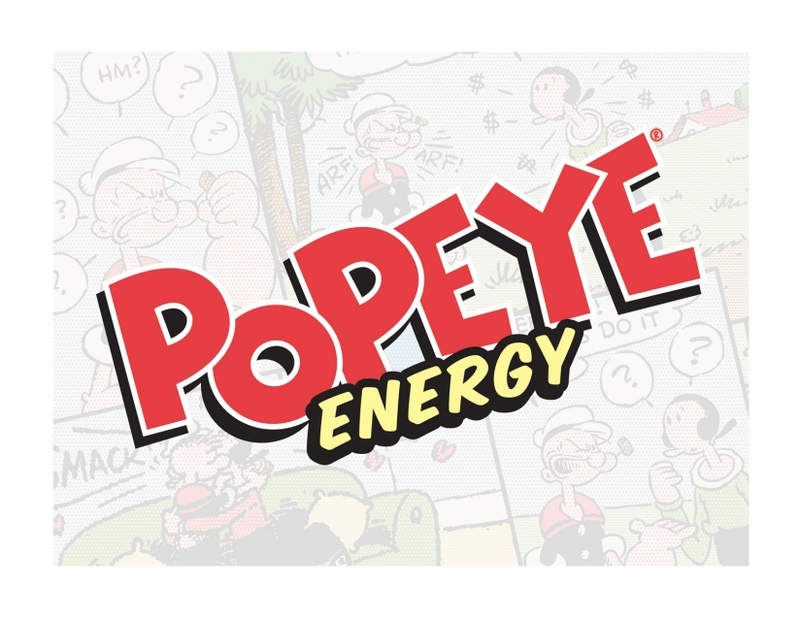 Erstwhile sailor man Popeye might seem an unlikely new entry to the modern energy drink market, but he was ripping open cans for extra oomph decades before the energy drink was even invented. 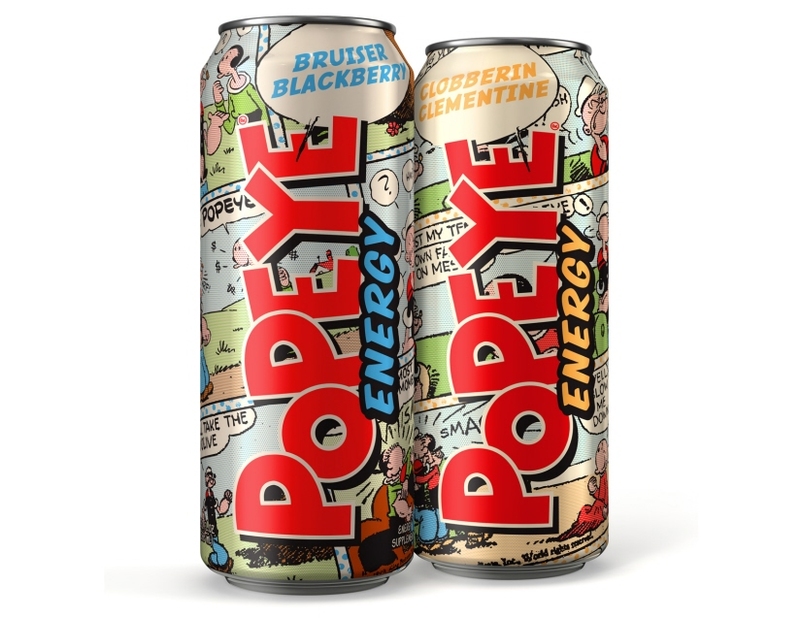 So it's not surprising that this new edition of the classic champ still reaches for all-natural solutions -- not spinach, but 70% fruit juice, a boatload of vitamins, and a proprietary energy blend that includes natural caffeine. 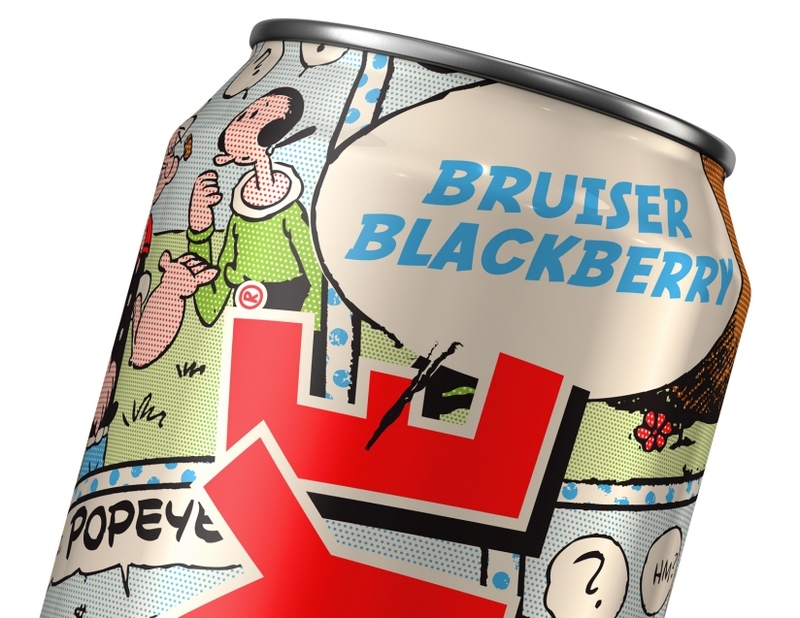 McLean Design's use of background comic strip art – reminding fans of all they know and love about the sailor and his loopy circle of friends -- could have made this drink a mere sideshow novelty. 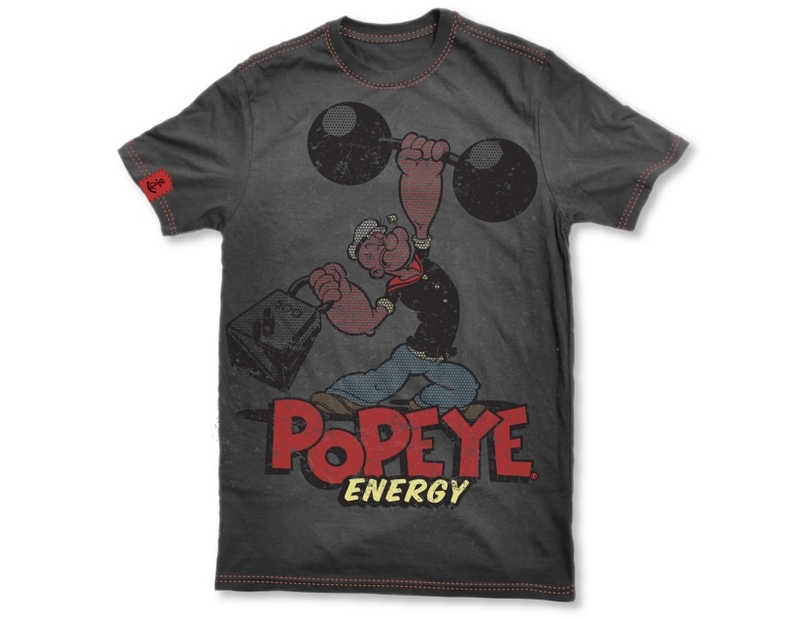 Instead, the power of the brand marks this product as a serious contender, attracting attention wherever it is seen.